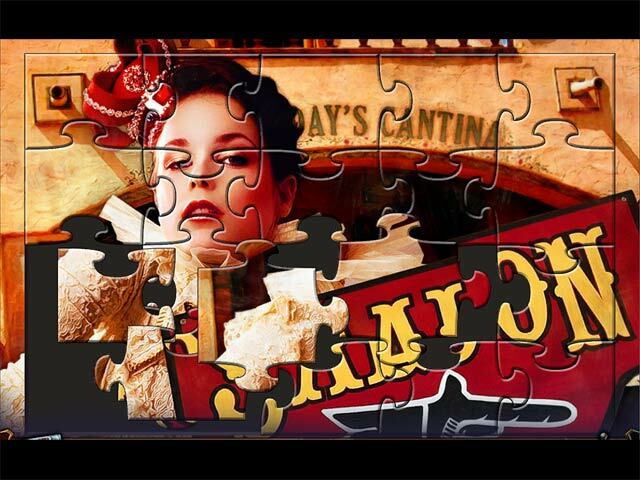 Return to the Wild West for another non-stop hidden object adventure. The outlaw Black Jack Armstrong has escaped from jail and is planning to seek his revenge on Grandpa Willy by killing his son Junior. Gallop back in time to stop Black Jack Armstrong, save Junior, and bring law and order to the town. Packed with even more excitement and adventure than the original – Wild West Quest: Dead or Alive will take you on a whirlwind of a ride. 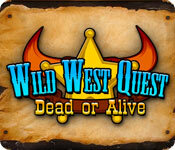 Wild West Quest: Dead or Alive is rated 1.7 out of 5 by 3. Rated 1 out of 5 by DolphinJack from Keeping Up With The Jones Needless to say, I agree with both previous reviewers. I don't normally take the time to review games such as these unless they are exceptional or, in this case, very poor. The problem with this game is that the user is constantly taken back to something s/he has already done - just in another format or visual them. This gets tiresome after the first 30 minutes. 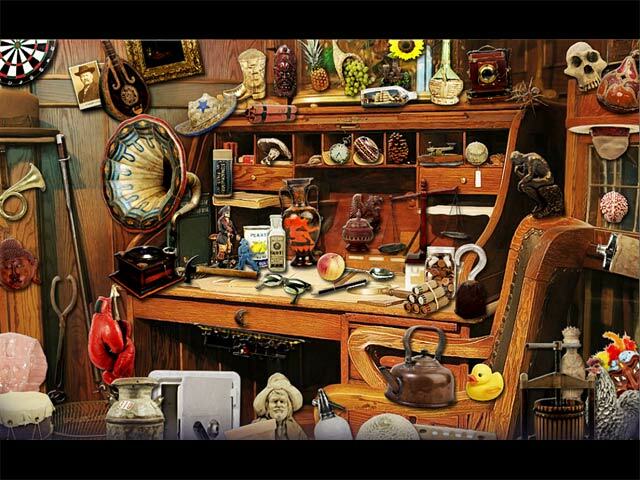 I kept playing hoping to discover many more game puzzles, as I consider HOS's just a road to what I really enjoy. But this game just rehashes what's gone before, chapter after chapter, until I finally removed it from my computer. Not recommending this game is with the strongest emphasis possible. Rated 1 out of 5 by gg3000 from An hour you'll never get back . . . This game is so awful, I will take some more of my time just to warn you to stay away. The visual/sound quality is cheap, childish, and repetitive. The story line is just an excuse for the game to have "chapters" to take you through your family history with nothing imaginative or original to add to the game play itself. 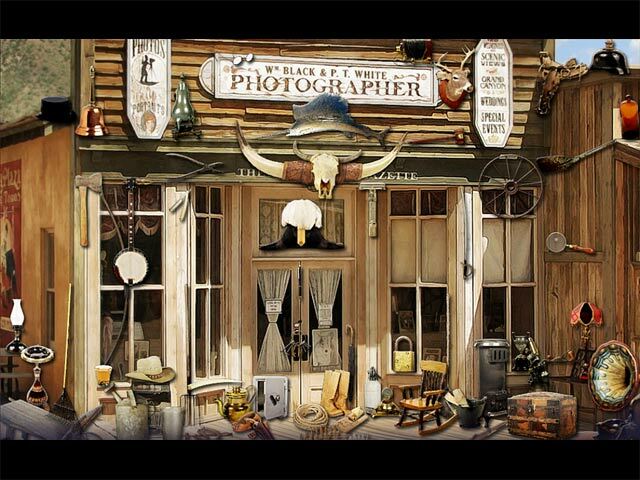 And the HOS are truly bizarre collections of items plopped into an old west backdrop (although things like sharks flying across the sky just baffle me as to their purpose). When I had to find twenty rotten teeth just so my ancestor could get back to chewing, I had to quit. The outlaw Black Jack Armstrong has escaped from jail and enacted his revenge on Grandpa Willy by killing his son Junior. Gallop back in time to stop Him!